Spartan produced over 40,000 trailer homes before ending production in 1961. 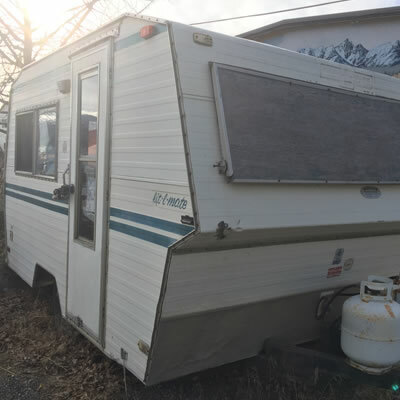 When I tripped across this vintage trailer for sale in Montana, I didn’t anticipate it having such an interesting and storied past. A spinoff of the famed Spartan Aircraft Company which counted the likes of Howard Hughes and King Ghazi as customers – and was owned by business tycoon J. Paul Getty -- this trailer line comes from quite high-brow pedigree. Evidently, remnants of the company still exist in the insurance and financial fields. This particular model has been ravished by weather and time, but it's ready for an ambitious renovation. 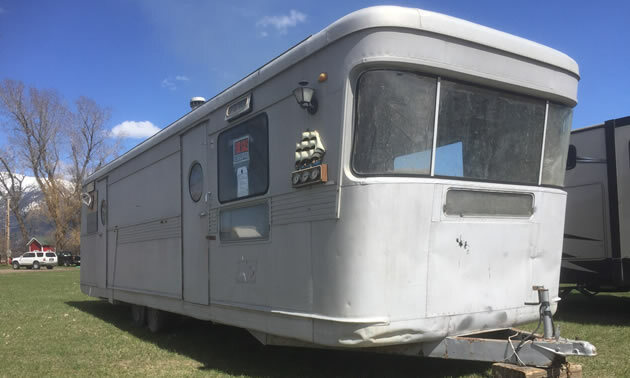 It’s a 1955 Spartan Mansion Trailer, with new tires, bearings are good and will need work (a bit of an understatement) but has good bones – or so stated the sale flyer posted on the windows. All for $4,500. According to a Wikipedia post: The Spartan Aircraft Company was an American aircraft manufacturing company, headquartered on Sheridan Avenue near the Tulsa Municipal Airport in Tulsa, Oklahoma. 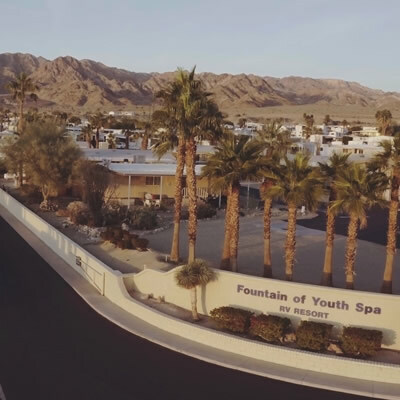 The company was known for the luxurious Spartan Executive aircraft produced in the late 1930s and early 1940s — made prominent by owners such as Howard Hughes and King Ghazi of Iraq. After the ebb of personal aviation and the increased competition in the aircraft business following World War II, owner J. Paul Getty and Spartan upper-management redirected production to focus on the demand for housing and leisure. Using the same internally braced and space-saving monocoque design of the Spartan Executive 7W, the company produced its first all-metal travel trailer. The company followed previous design strategies, offering lavish and full-featured trailers. Through the 1940s and 1950s, Spartan produced what some referred to as the "Cadillac" of trailers, commanding prices higher than $4000. 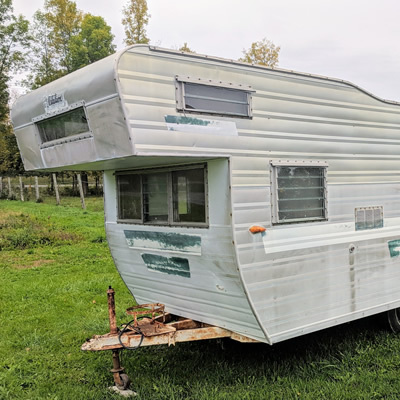 At the time, with an average two-bedroom home in the United States costing about $8000, Spartan trailers were a discretionary purchase for the wealthy. Spartan produced over 40,000 trailer homes before ending production in 1961. After 33 years of manufacturing aircraft and trailers, the Spartan Aircraft Company closed its manufacturing facilities and entered the insurance and financial business under the name Minnehoma Insurance Co. The Spartan name was sold to the Spartan School of Aeronautics, which operates today under the name Spartan College of Aeronautics and Technology. RVWest reader William Ball shares the story and pictures of his newly acquired Citation Model T-15 trailer.